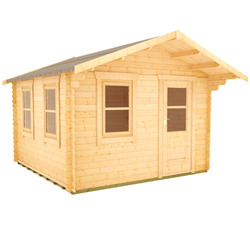 Our 28mm log cabins are manufactured to the highest quality standards. 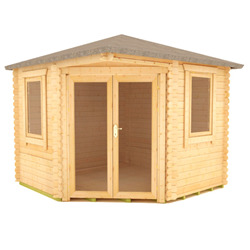 The logs feature a specially designed, four way chamfered notch system to prevent damp or wind penetration. 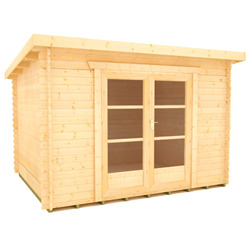 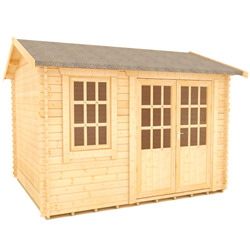 We offer free delivery on all 28mm log cabins. 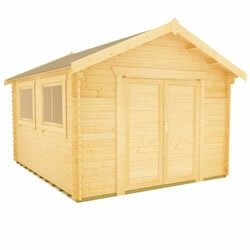 Find out more about our 28mm Log Cabins range. 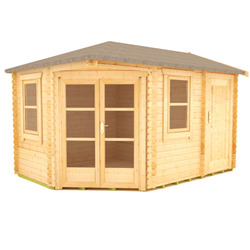 Our 28mm log cabins are the perfect combination of great value and high quality. 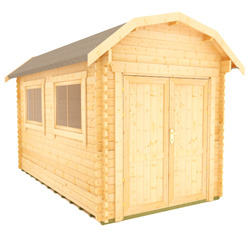 Designed with an extra-thick, four-way chamfered notch, tongue and groove log system, these cabins keep the heat in and the elements out. 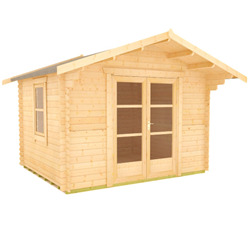 We have a wide range of 28mm log cabins with a different range of specifications. 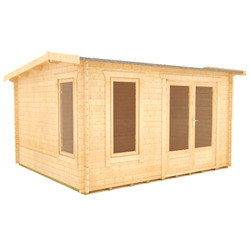 Whether you’re looking for a relaxing garden room, storage area or workspace then we have the design for you. 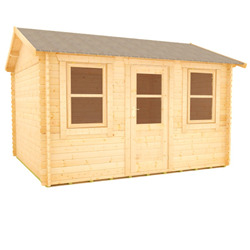 Get in touch today to talk about our range of 28mm log cabins, with free delivery throughout the UK.